It’s hard to hate another PG-13 Horror movie after you’ve seen the garbage that is The Apparition , which opened last week to only 800 theaters and deserved even less than that. After watching it, I was ready for whatever would come out the following week. 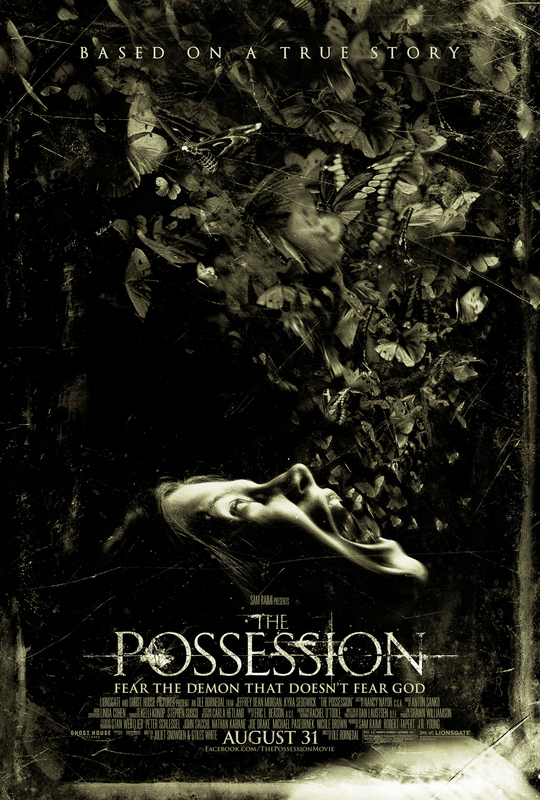 So here we are, one week later and now The Possession has surfaced; a movie that offers a few genuinely freaky moments with zero originality saved for a couple points of our villain’s origin.